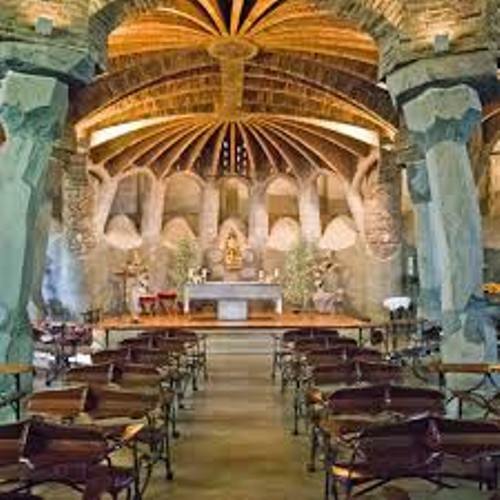 If you check out the works of Gaudi, you know that they reflected the nature, religion and architecture. All of them were the passion of Gaudi in his life. The carpentry, wrought iron work, stained glass and ceramics were infused in most of his works. Trencadís was one of the techniques introduced by Gaudi to treat the material. This technique is beneficial to reduce the cost since it allowed you to use the waste ceramic pieces. 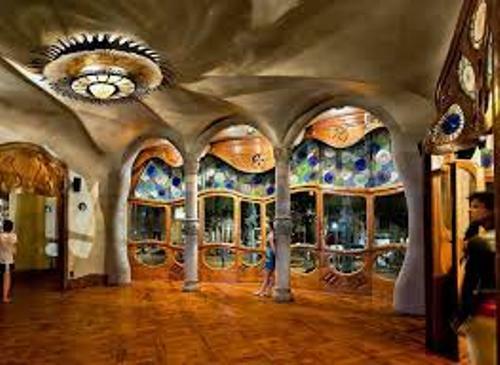 Gaudi is one of the pioneers in Modernista movement. It was flourished around 19th to 20th centuries. The neo gothic art and oriental techniques influenced the ways he made the works. Sagrada Família is the famous work of Gaudi. It is located in Spain. It becomes one of the most visited monuments in the country. 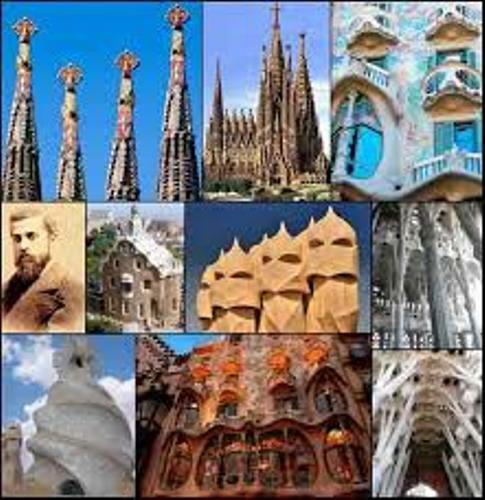 UNESCO included seven of Gaudi’s works as World Heritage Sites in 1984 and 2005. Do you know the nickname of Antoni Gaudi? Many people called him God’s Architect due to his Roman Catholic faith which influenced his works. His father was Francesc Gaudí i Serra. He worked as a coppersmith. His mother was Antònia Cornet i Bertran. There were five children in the family and Gaudi was the youngest child. Only three of them survived into adulthood. They were Antoni, Francesc and Rosa. Gaudi was very impressed by the nature. He spent most of his time in outdoor area. He decided to join group of people who explored the Catalonia and France when he was 27 years old. The group was called Centre Excursionista de Catalunya. Find out another inspiring figure in facts about Anne Sullivan here. Gaudi had a very hard time in the decade from 1910. He lost a lost his family and friends. Therefore, he devoted his life to make Sagrada Familia. Gaudi was single in his entire life since he devoted his life in his profession. He was attracted to a teacher Mataró Cooperative named Josefa Moreu. But his love was not reciprocated. 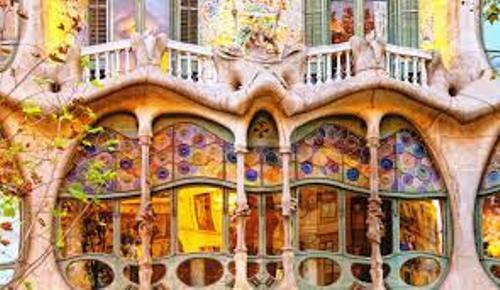 Are you interested reading facts about Antoni Gaudi?